​Pro Nail Artists create petite wearable masterpieces that interact with the world in a flutter of gestures and actions. 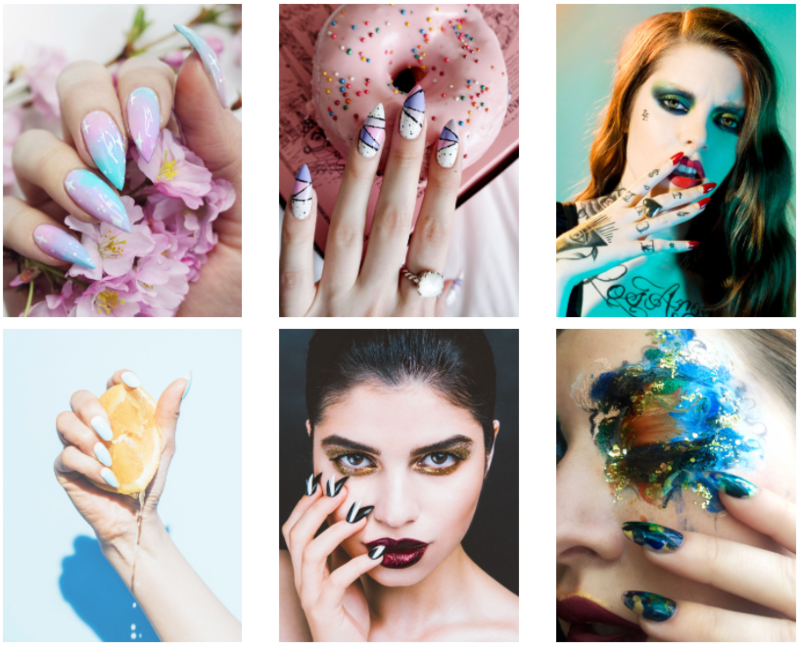 From the fierce talons strutting across office keyboards to the Swarovski-encrusted sculptures of the Avant Garde, Nail Art is an extension of our creativity. It’s also a lucrative business. PLEASE NOTE: The order of the Nail Studio Program modules that each student receives may vary due to instructor scheduling needs. Each student receives the exact same modules and total amount of training but the order of some modules may vary for certain groups. Must be high school graduate or 19 years of age or older at the start of the student’s program of study.